School is now Using Weduc - a whole school communication tool. Westfield have started a whole-school communication system named Weduc. Every child, parent and member of staff have a Weduc account. 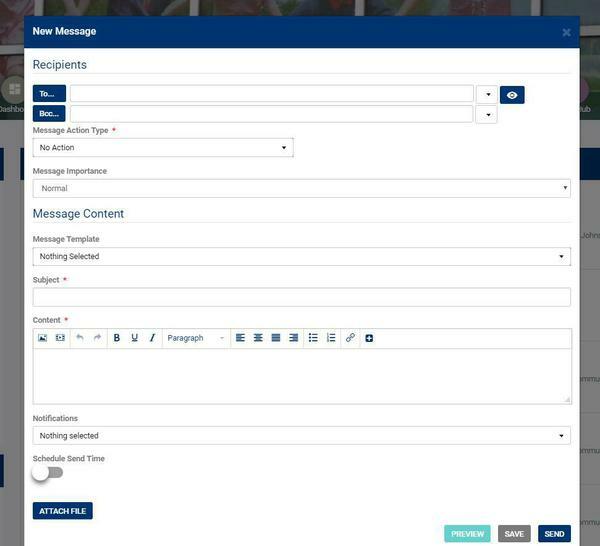 Weduc allows for secure message sending between accounts and access to a school calendar, newsfeeds and document storage. Forms can be filled in online and children’s attendance can be viewed. All different aspects of Weduc can be securely configured so that only designated users can message and view required content. We will not be using all aspects of Weduc at the start and will gradually introduce different aspects of the software as we progress. The first task we have is getting the parents registered on the app. Letters have gone out and many parents have downloaded the app and are using it to send and receive messages and view content. The advantage in using an app is when a new piece of content is added it can be set up to push an alert out that notifies the users of its addition to the system. With one click the content can be viewed, liked or commented on. We will soon be starting to use Weduc in the classroom with year 1. 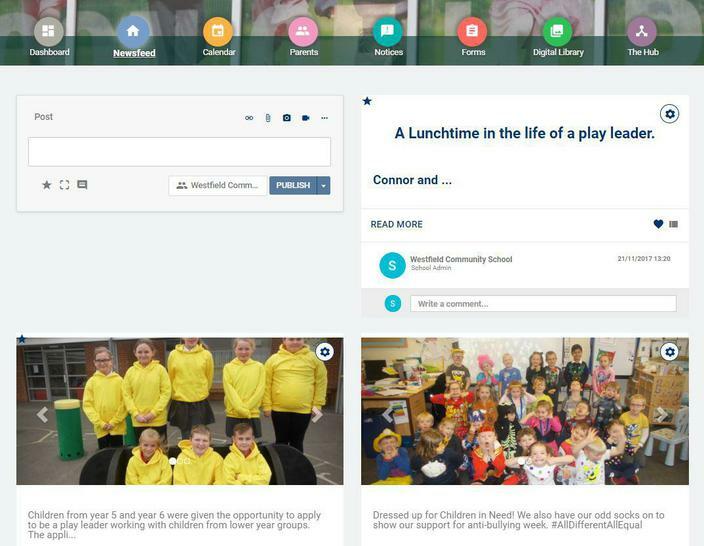 Teachers will be able to use Weduc to send and receive messages from parents and post content specific to year 1 classes. We will learn a lot from this project and we will soon be able to decide how to move forward with the rest of the school. 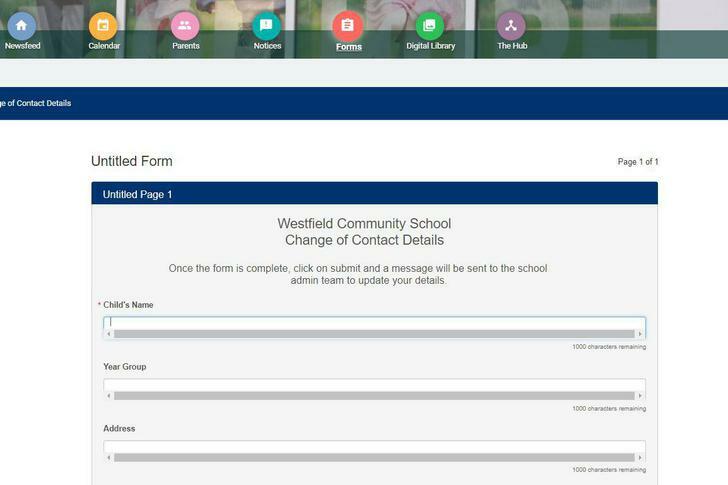 If you want any help with installing Weduc app or any other questions, send a message to school admin, email enquiries@admin.westfield.wigan.sch.uk or text your question to 07800005662. You can access Weduc by clicking on the Weduc logo on the bottom left corner of the home page of the website.